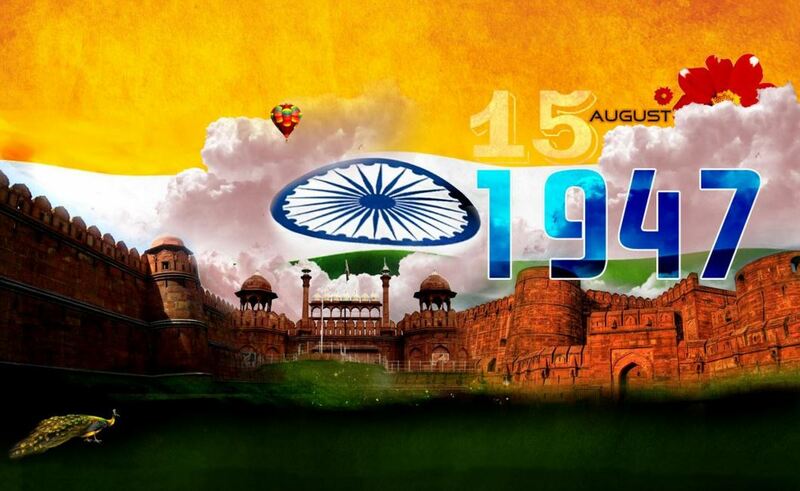 So the big day of the nation is just about to come. 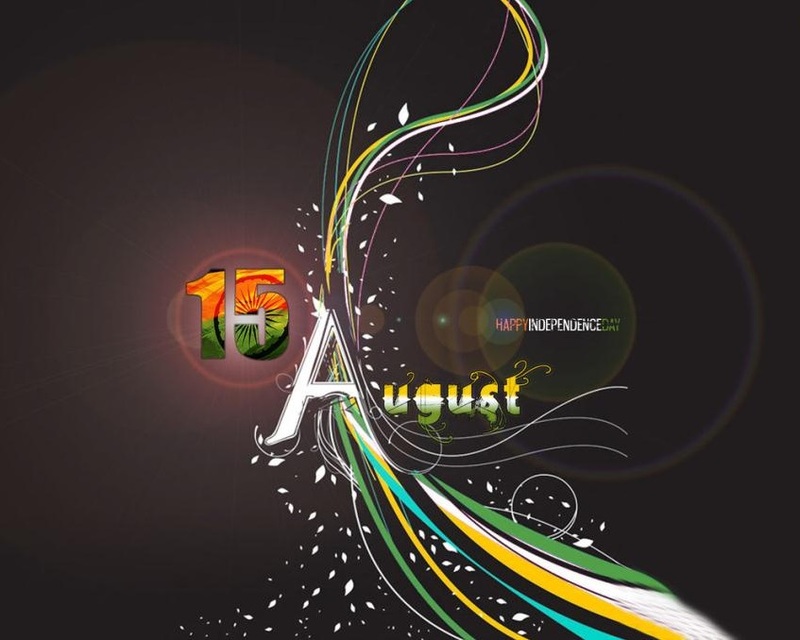 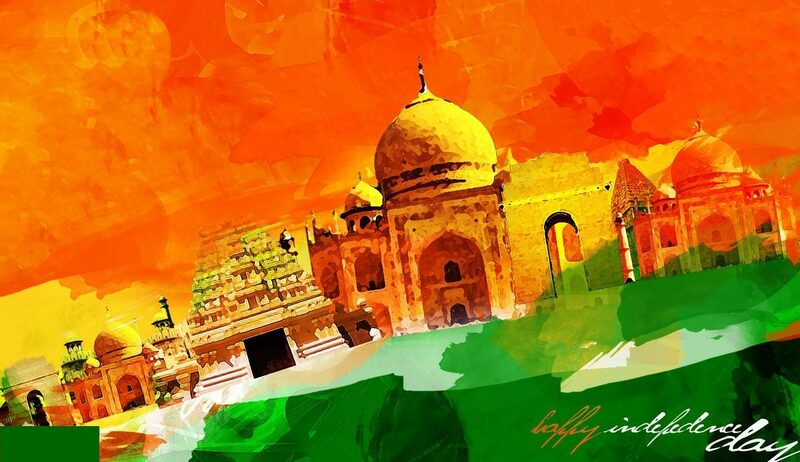 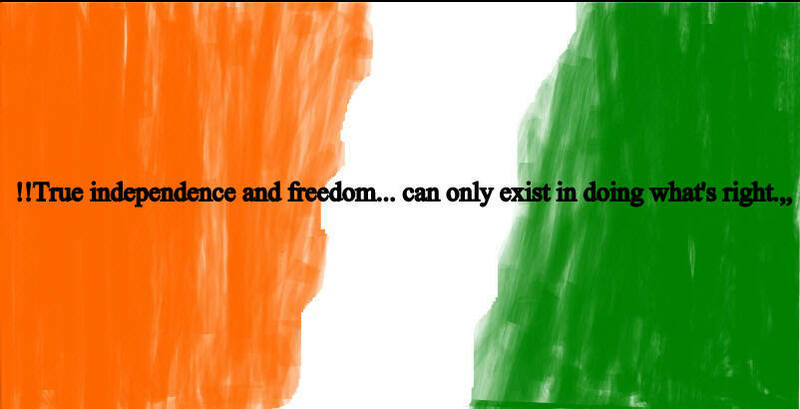 Yes, it’s 15th of August, a national holiday and India’s 72th Independence Day. 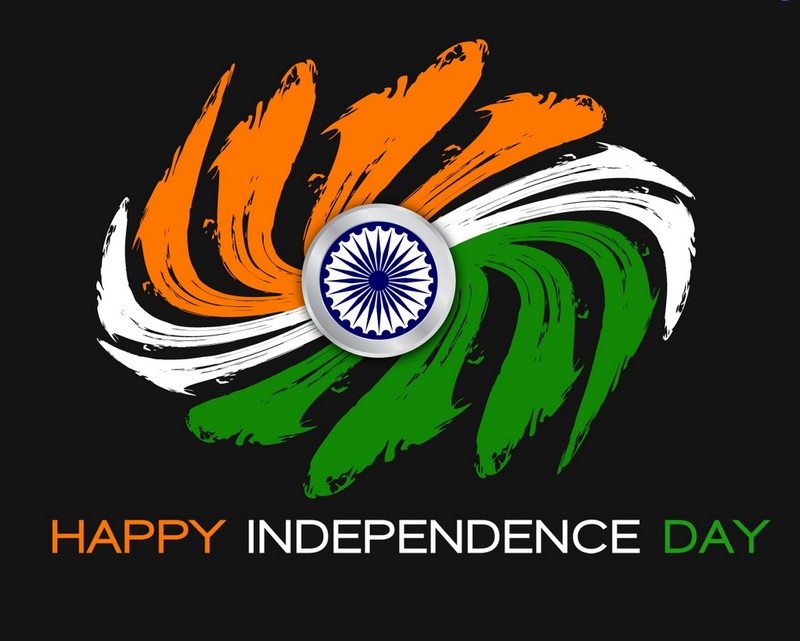 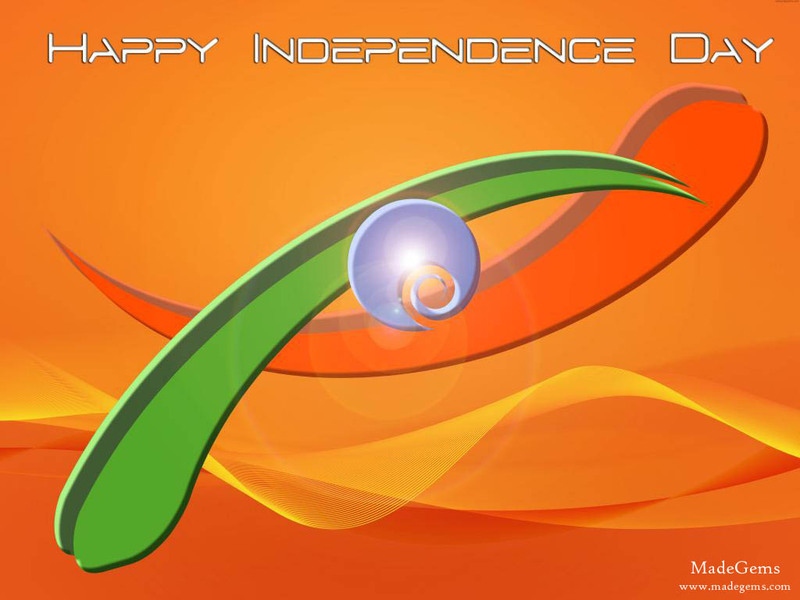 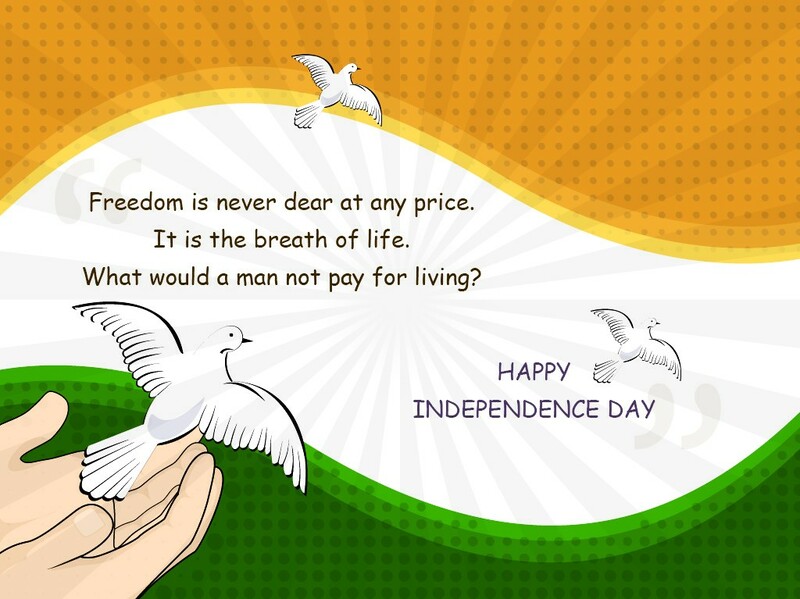 Get ready to celebrate this big day with our Independence day wallpapers, quotes and messages collection. 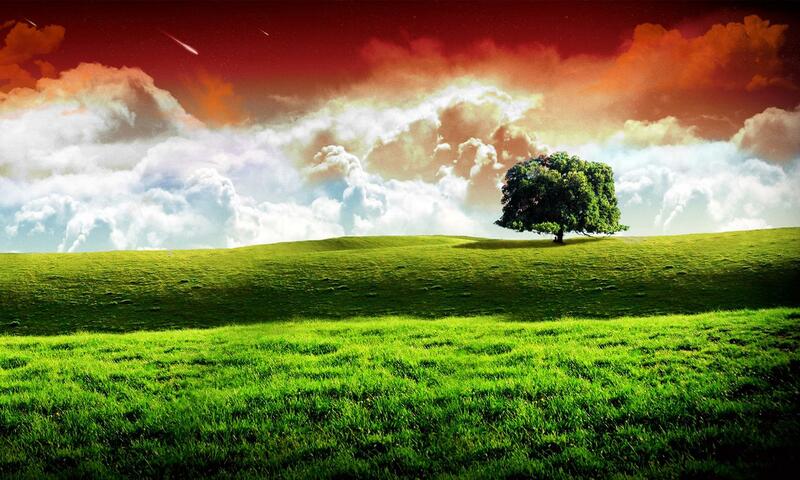 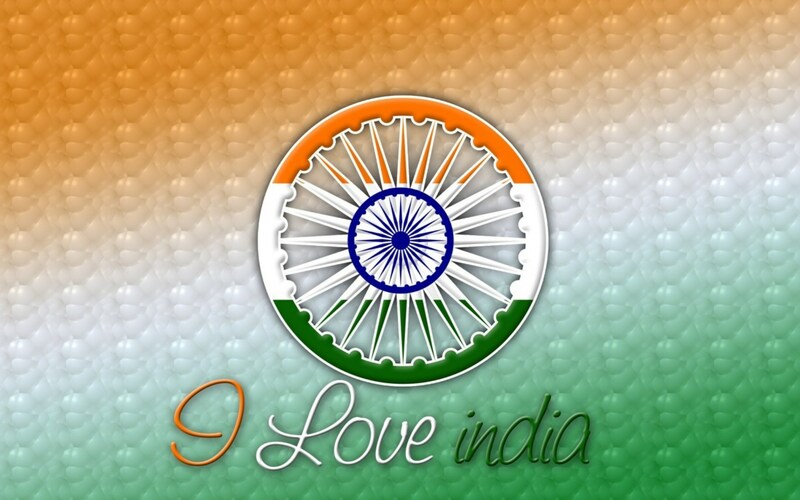 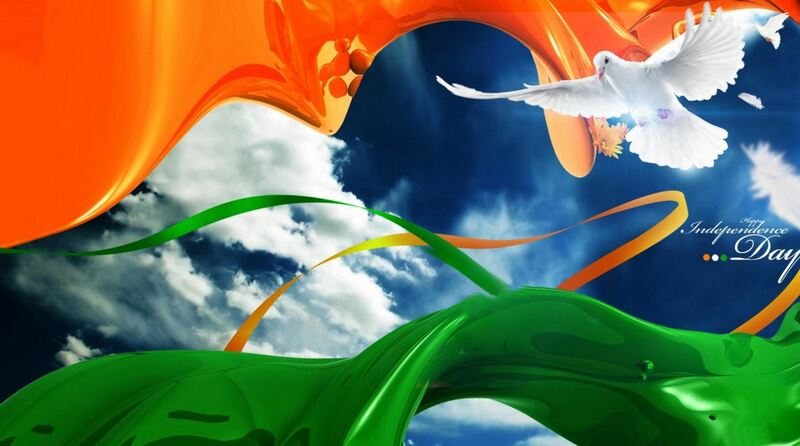 Show some love to the nation and do something great in your life; so that one day nation will have proud on you. 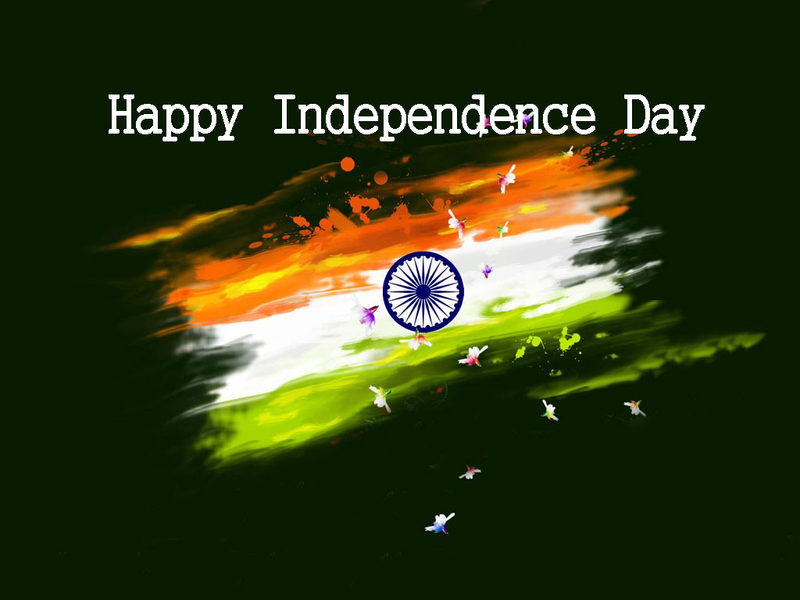 Happy Independence Day!!! 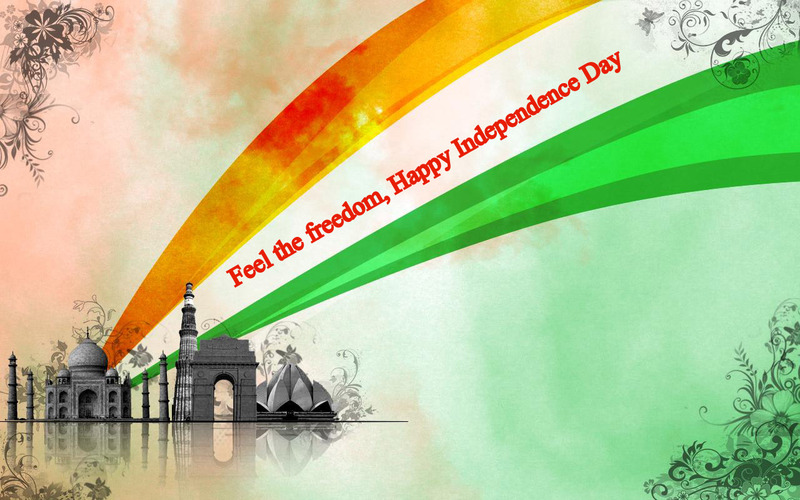 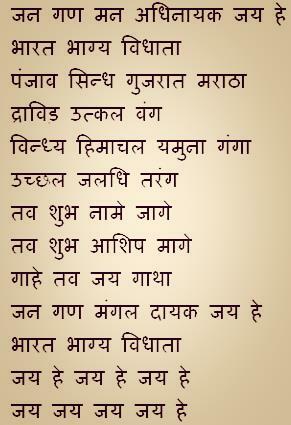 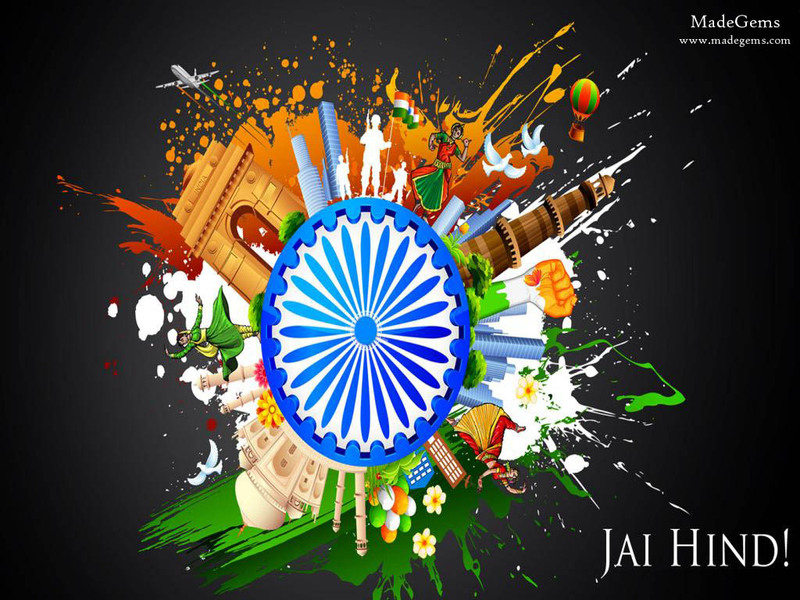 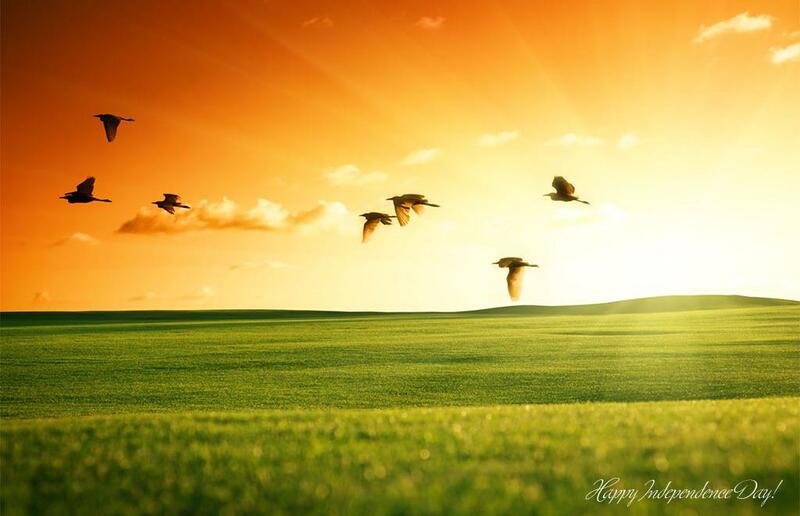 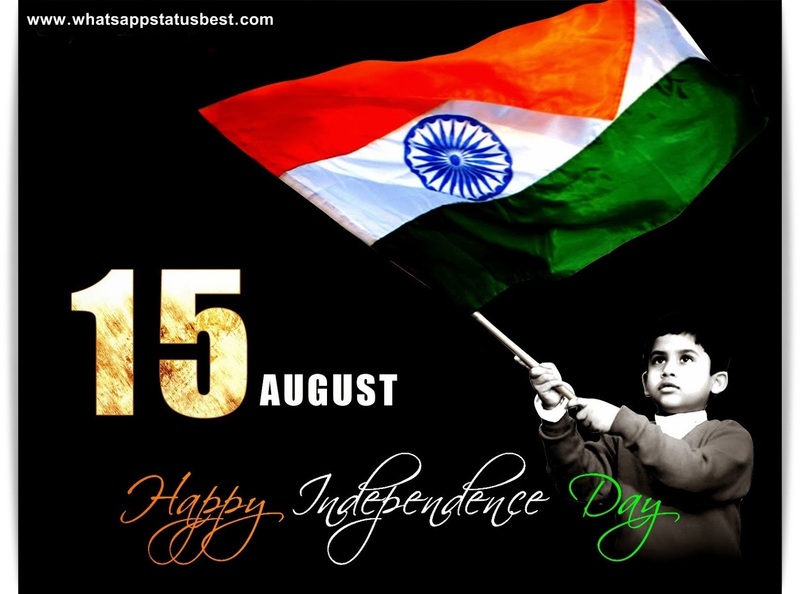 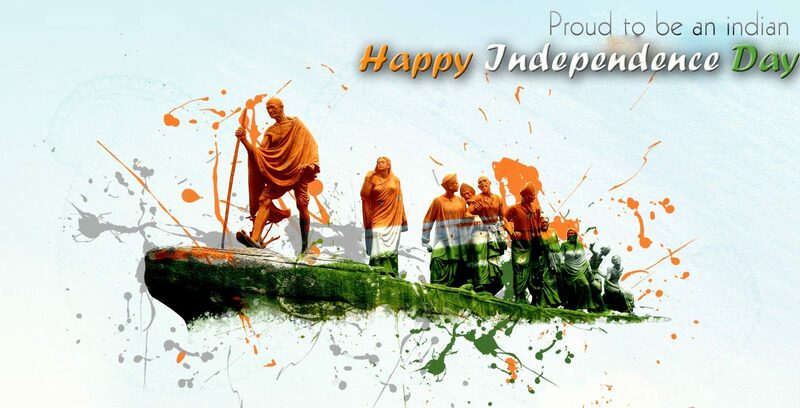 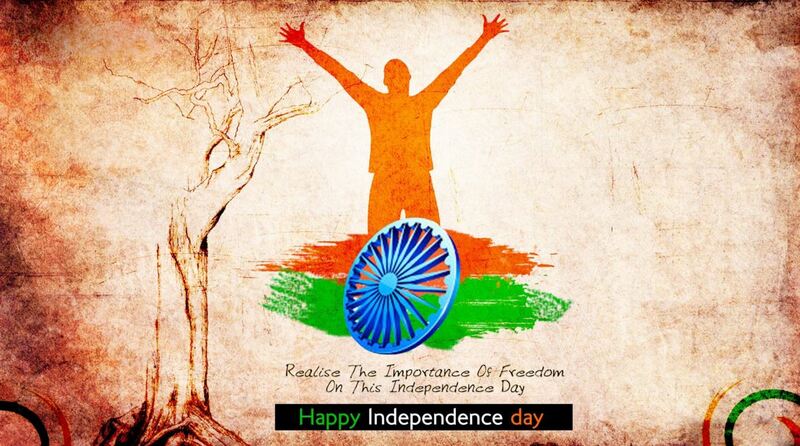 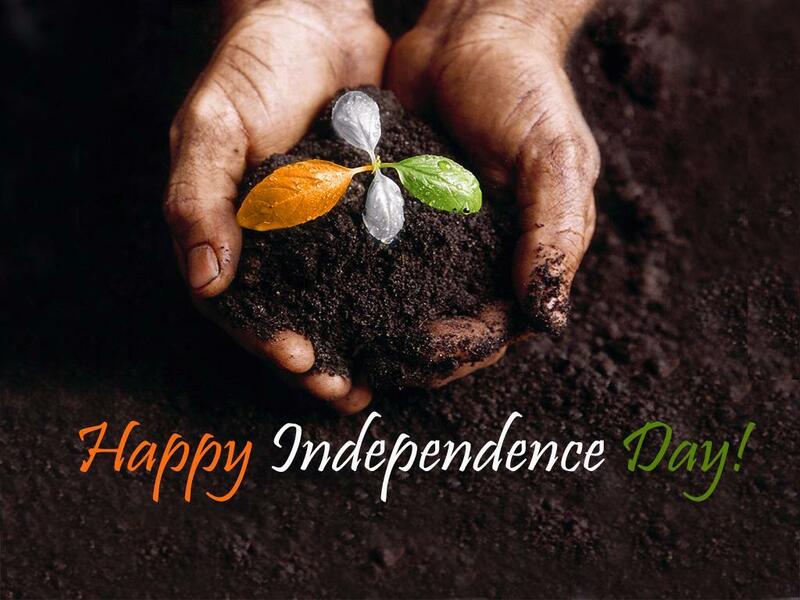 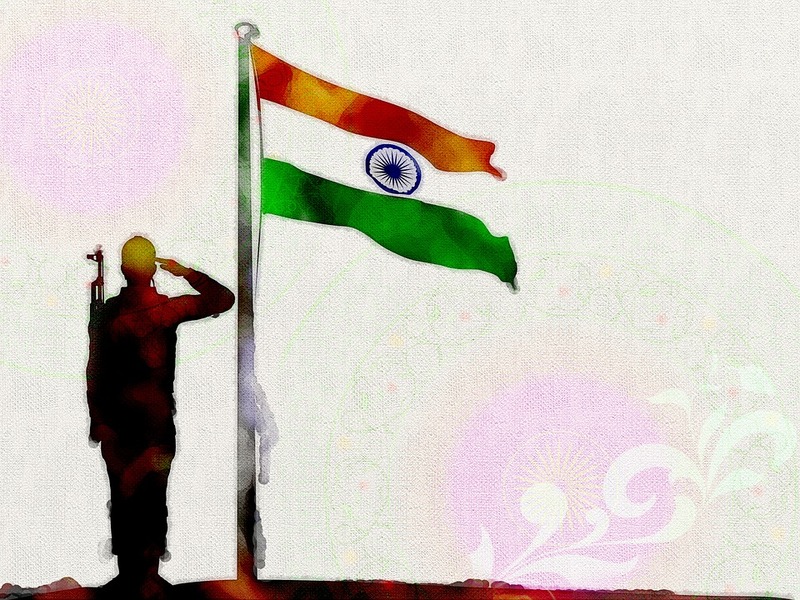 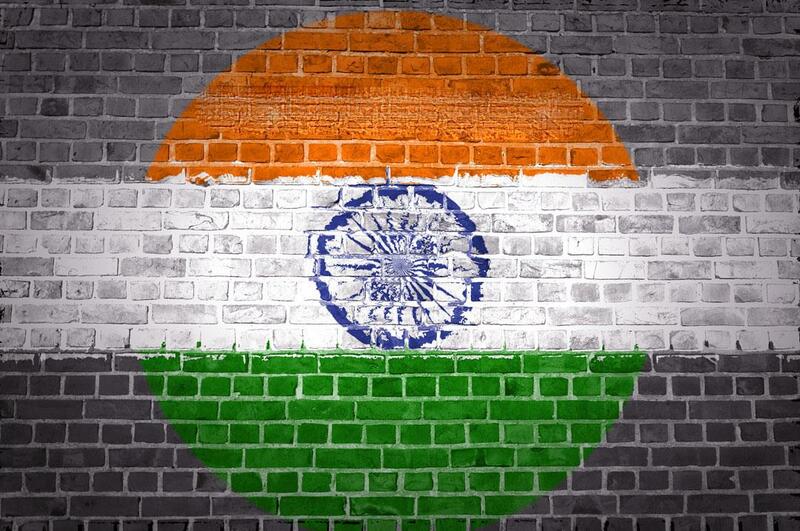 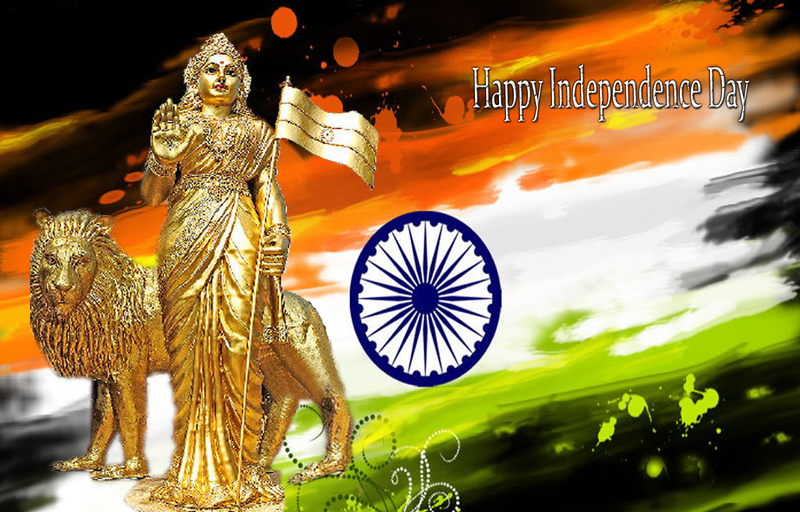 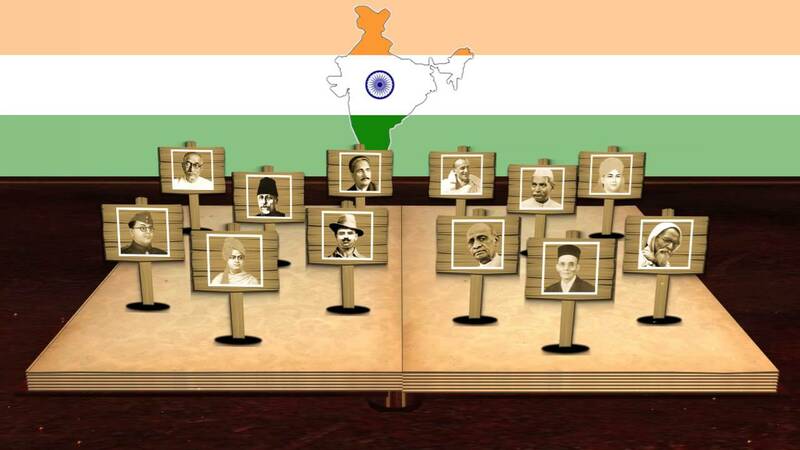 Lets salute the Nation ..Our Independence Day! 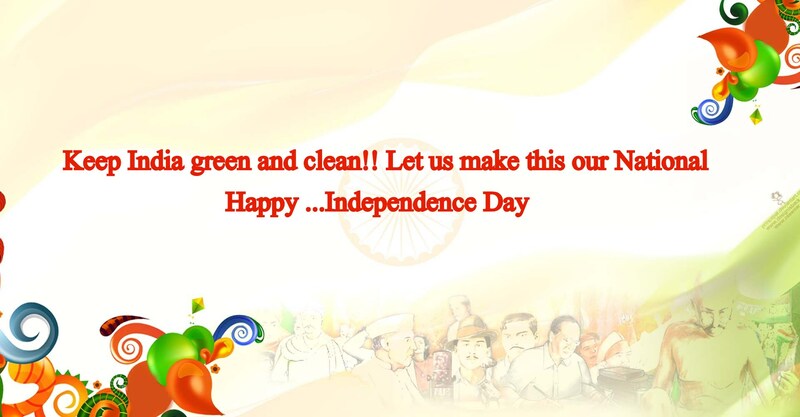 May Our Country Progress Everywhere And In Every Good Thing !! 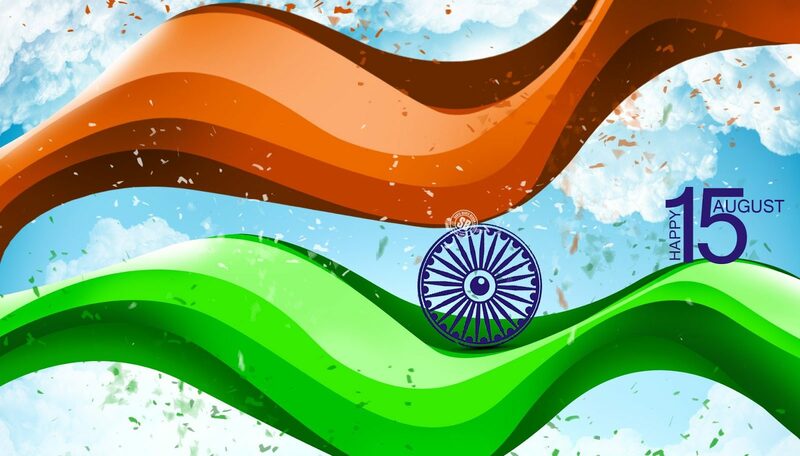 Above is the copy of our National anthem “Jana-gana-mana“ composed by Shree Rabindranath Tagore and below is the video where our National Anthem is in voice of Amitabh Bachchan. 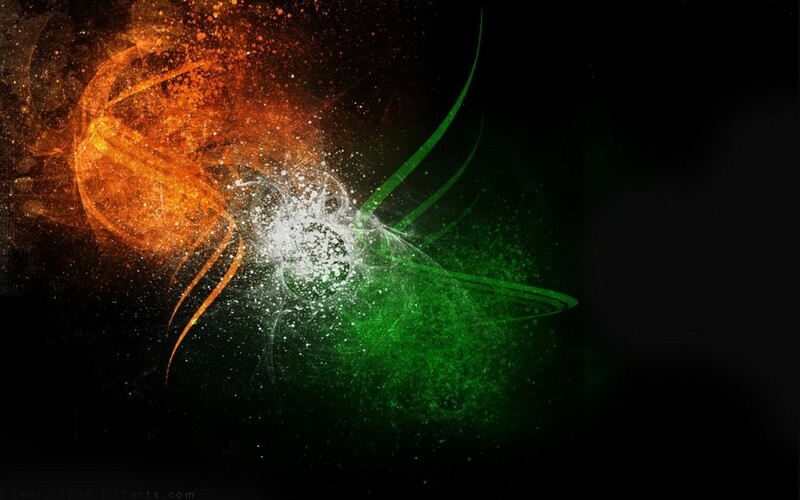 is this all wallpaper free for use?? 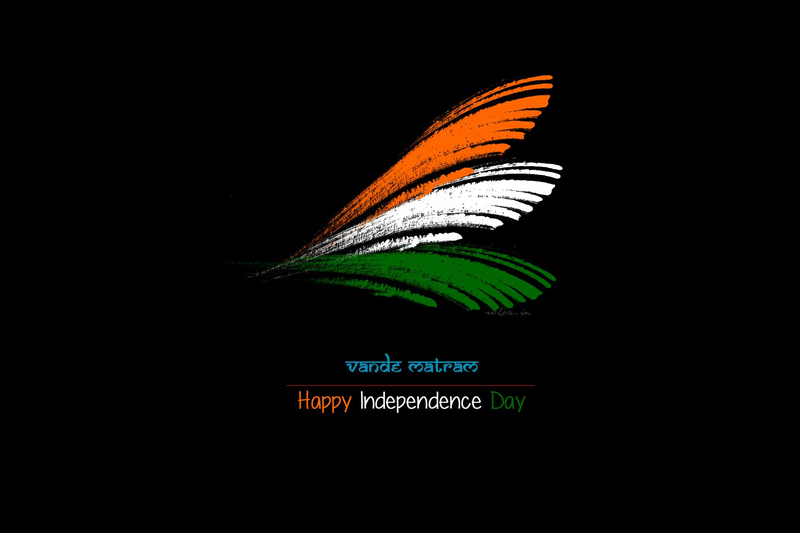 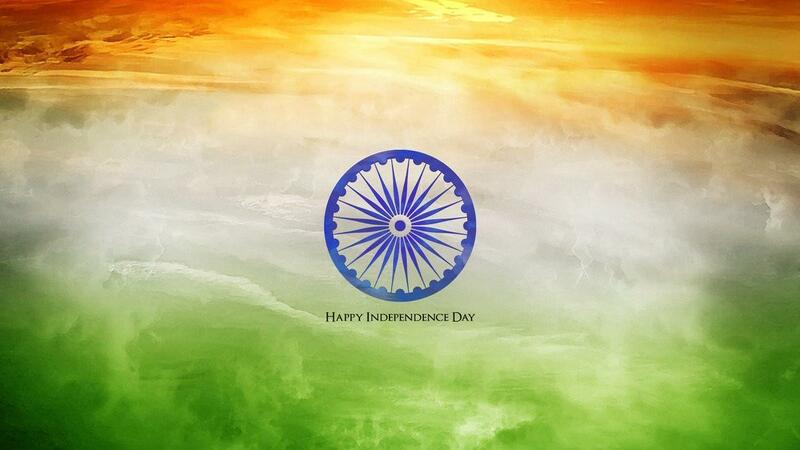 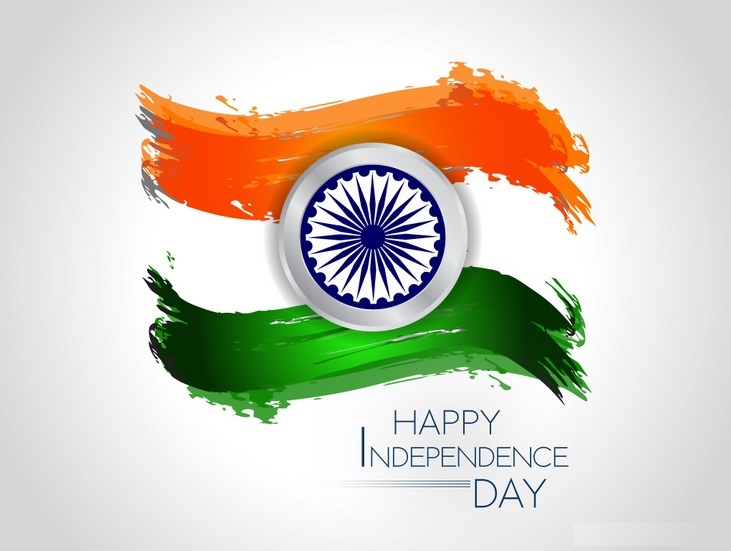 happy INDEPENDENCE DAY 70YER Wish You All A Happy Independence Day !! 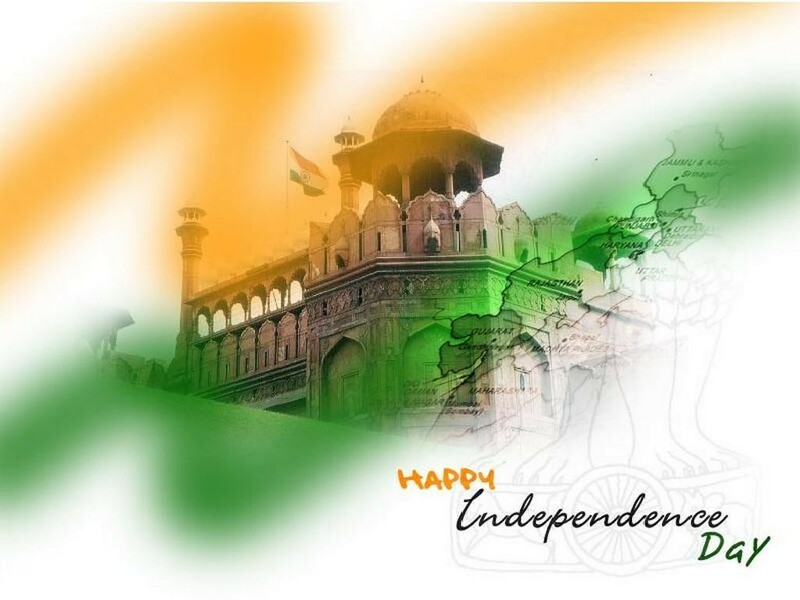 I get independence day 2016 collection!! 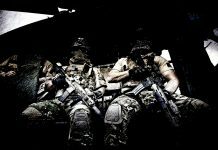 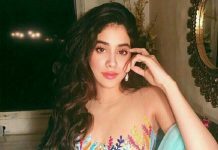 Nice images , how should i download ?